@reinesoeur is on Carousell - Follow to stay updated! 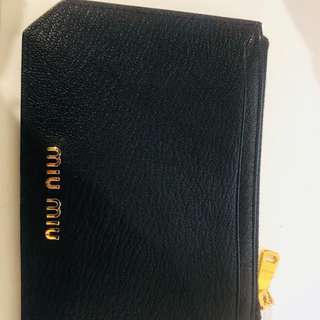 Authentic Miu Miu card holder. Black in color. Still have the authenticity certificate card if you want it. Comes with original box. Used several times only. 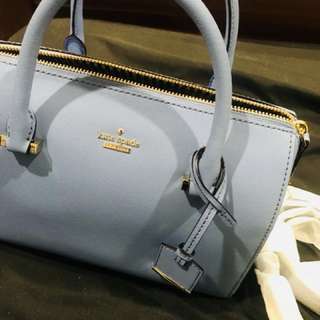 Kate spade handbag. Blue in color. Was a gift. Never used. Sent from the US. Authentic. Prefer pick up in Christchurch.